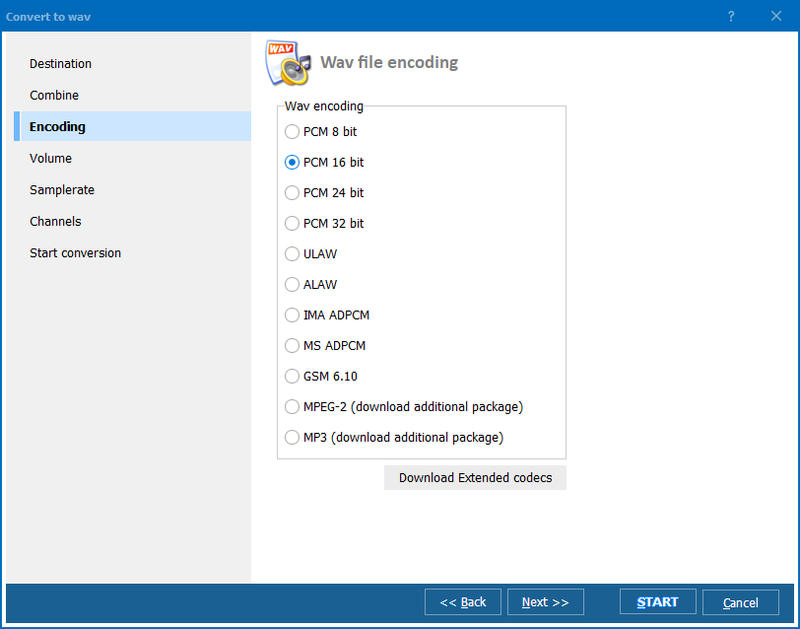 Windows XP/2003/Vista/7/8/10 MPC format, which is also known as Musepack, is an audio compression technology that is characterized by extremely high quality of conversion. 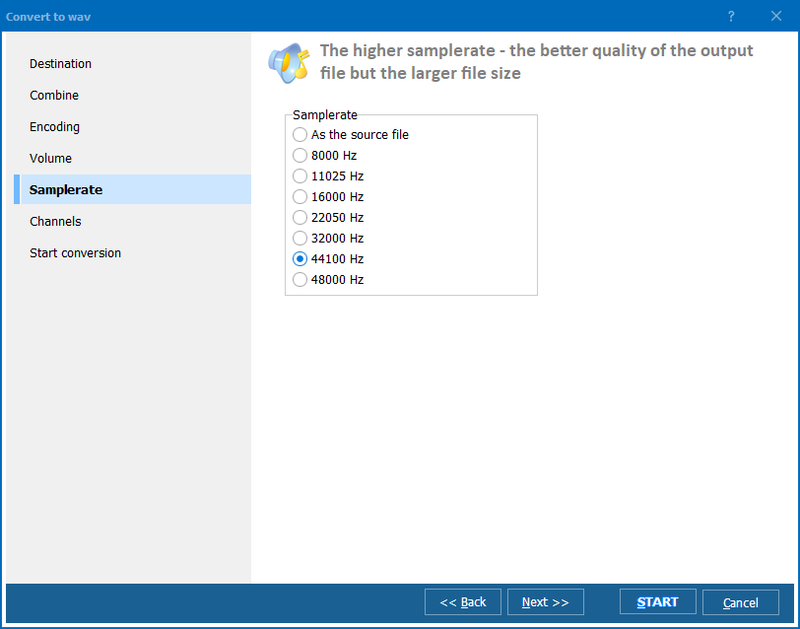 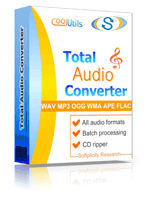 In fact, it is considered to be the best lossy format for audio files available. 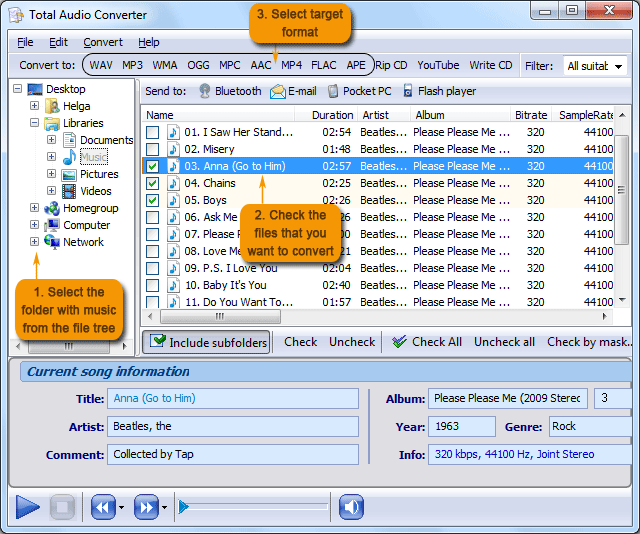 The downside of MPC, however, is its limited compatibility with audio players and digital devices. 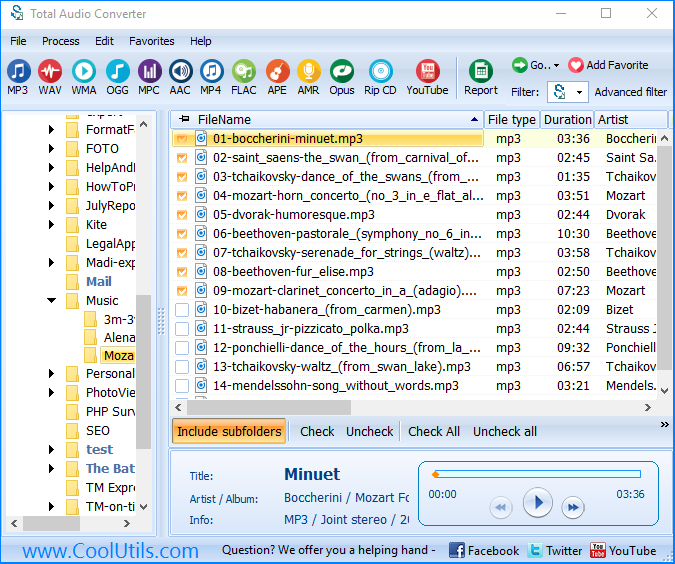 This is the reason why many computer users prefer to convert MPC files to more traditional formats, such as mp3, wav, wma, flac, and others.